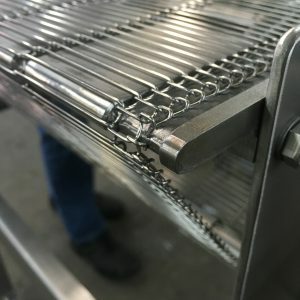 Custom Conveyors - J. A. Emilius’ Sons, Inc.
For more than 75 years J.A. 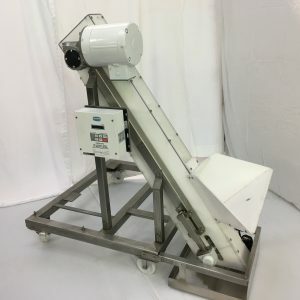 Emilius & Sons has been offering Custom Conveyors for the Food and Pharma Industries all over North America. From small boutique candy shops to production lines in Large Companies Such as General Mills and Kellogg’s. J.A. 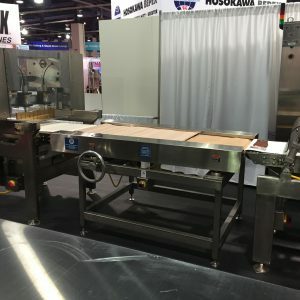 Emilius & Sons has offered Custom Conveyor Solutions for all types of customers, to fit into new as well as Pre-existing product lines. J.A. 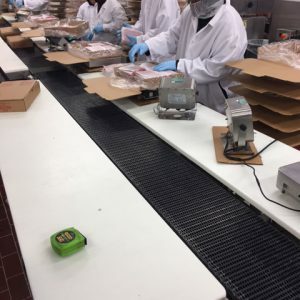 Emilius & Sons will work with you one-on-one designing your conveyor to fit each customer’s individual needs. 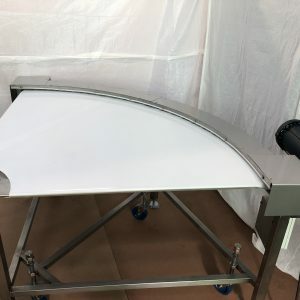 Please contact us for more information on all available Custom Conveyors from J. A. Emilius’ Sons, Inc.